Chilean rapera Ana Tijoux’s second album doesn’t sound like anything current. It’s antiquated, recalling 1990s jazzbo classics such as MC Solaar’s Prose Combat and Digable Planets’ Reachin’ (A New Refutation of Time and Space). Hordatoj and Foex’s beats create a quiet space for songs like the politically-themed “Sube” and the modestly boastful title track, and Tijoux sometimes whispers her rhymes as if she’s rapping in a library. This may sound terribly boring, but it’s not. 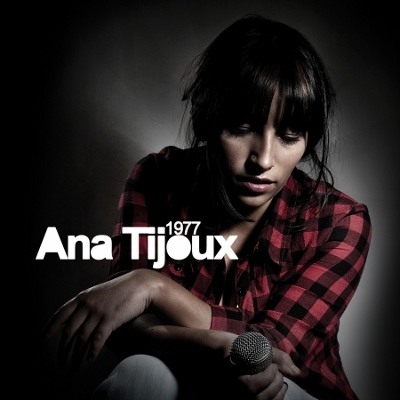 Tijoux’s 1977 is a cool delight, and her impressive lyrical performance will draw you in whether you speak her language or not. This entry was posted in Reviews, Short Cuts and tagged Ana Tijoux, Nacional Records, Rhapsody. Bookmark the permalink.